Two important steps of the financial planning process are tax planning and estate planning. At Shore Wealth Management, we believe the purpose of tax planning is to ensure tax efficiency, with the elements of the financial plan working together in the most tax-efficient manner possible. 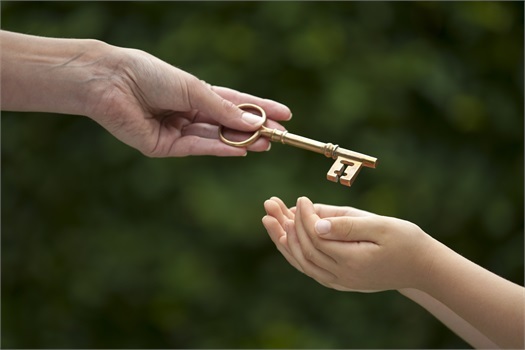 Estate planning is the process of working with our clients, their family, and other professionals to make sure their assets transfer in accordance with their wishes.